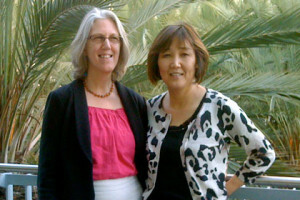 Jane Tingle Broderick and Seongbock Hong met in 2000 at a Documentation Conference at the University of Massachusetts, Amherst where they both facilitated breakout sessions. Their keen interest in documentation pedagogy led them to develop a tool – the Cycle of Inquiry System – to guide teacher educators and teachers to successfully plan and implement early childhood emergent curriculum with an inquiry focus. Dr. Broderick is currently an Associate Professor of Early Childhood at East Tennessee State University. She teaches undergraduate and graduate courses that focus on creative development of young children, as well as documentation and assessment of the learning process. These courses incorporate socio-constructivist principles. 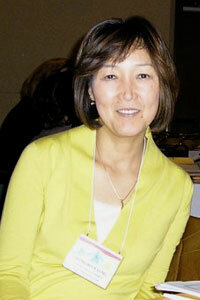 Dr. Hong is currently an Associate Professor of Early Childhood Education at University of Michigan, Dearborn. She is the early childhood program coordinator and teaches undergraduate and graduate courses that focus on inquiry based curriculum development and constructivist education.